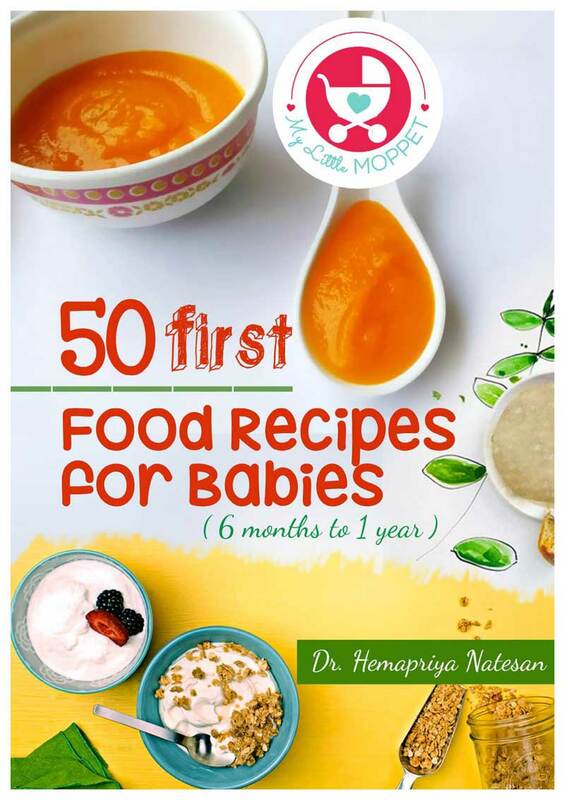 After reading the 7th Month Diet Chart, Many of the moms mailed to ask what is steamed dosa for babies and how it is different from normal one. It is same as the normal one with a slight improvisation to make it more soft. 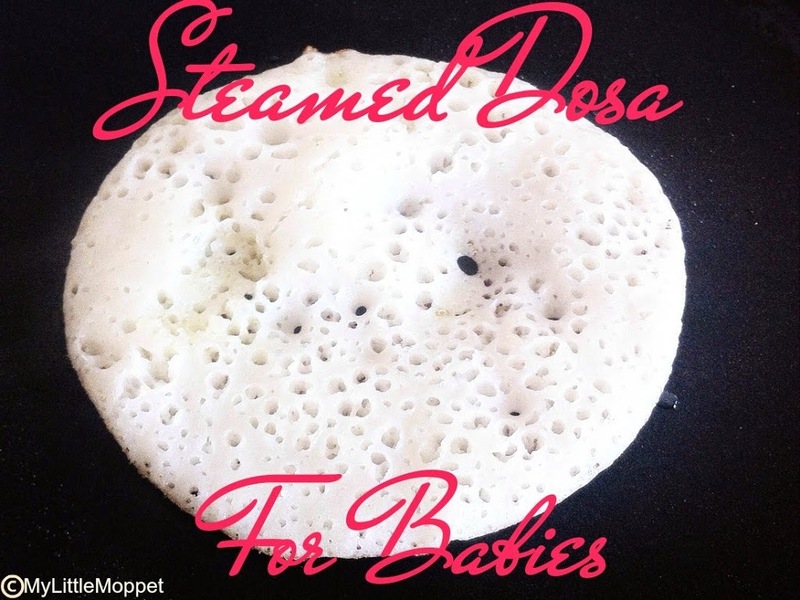 How to make Steamed Dosa for Babies? Soak Rice and Dal seperately for 3 hours and grind them separately. Whole urad dal works out very well if you don’t get it, then spilt urad dal also can be used. First grind the dal, it must not be in very smooth consistency, then gind rice to a smooth consistency and mix them. Add water as needed. 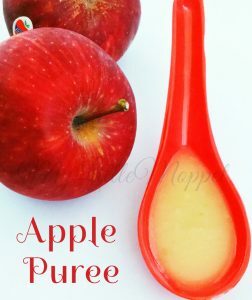 Add salt and allow them to ferment in a large bowl in a warm place for 6 to 8 hours until the batter raises up. 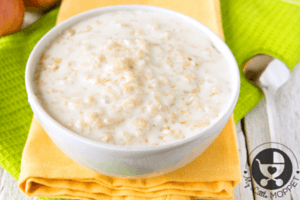 Soak the Rice in hot water and Dal in normal temperature water. All other procedure are same as above except you can soak Poha 15 minutes before grinding. Please note – Please remove a small quantity of batter without adding salt for babies. 1. Sterilize all the utensils that are being used for cooking and serving using either Sterilizer or boiling them in hot water. 3. 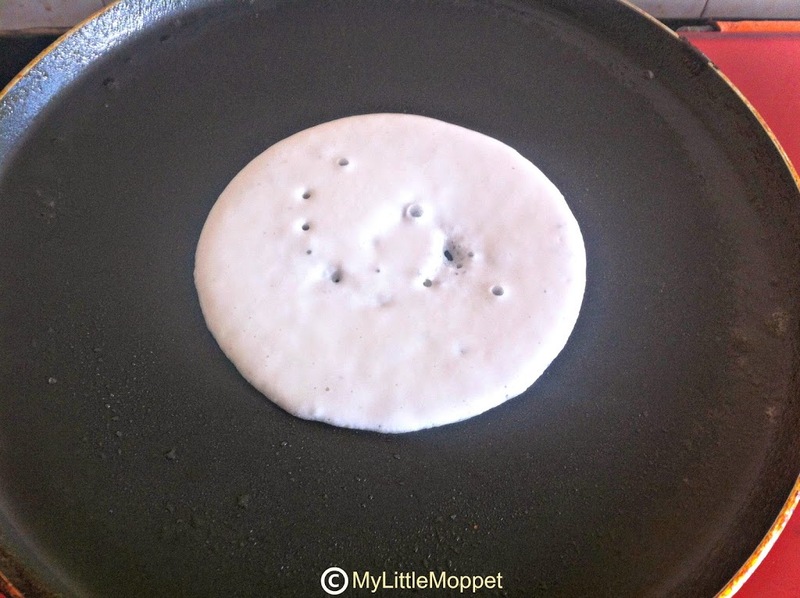 After it is hot, spread out the batter just a small circle. 4. After the holes arise pour ghee around the sides and over the dosa. 5. Cover it with a lid and cook. 6. 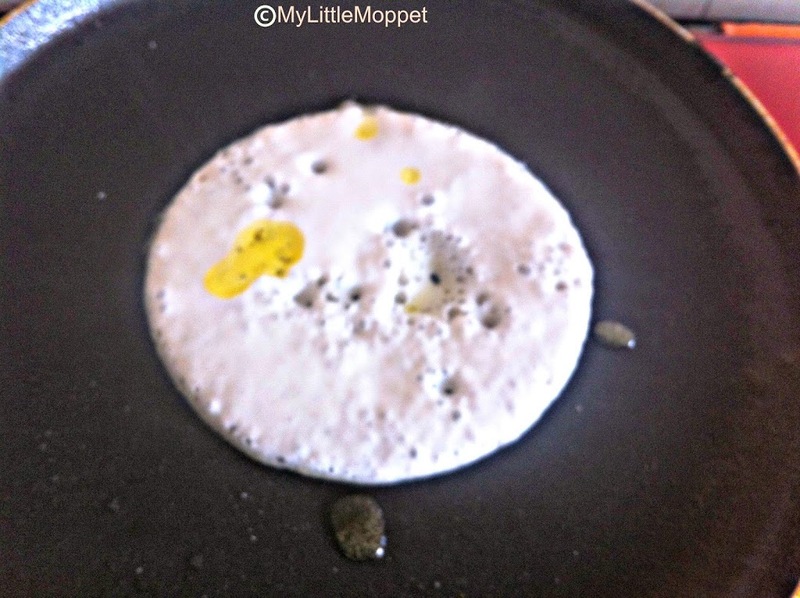 After a minute or so, lift up the lid, you can see a spongy dosa, remove it. 7. Steamed Dosa is ready. 8. 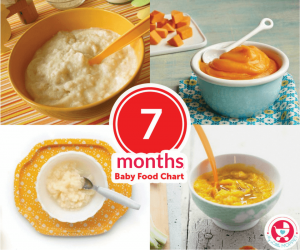 For babies who are starting solids, at first mix it with little hot water mash and feed. 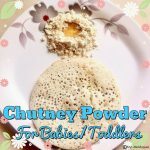 After 7th month you can feed dosa with Chutney powder for babies or tomato onion chutney for babies. The approximate calorie intake for 1 small dosa is around 100 calories. Sterilize all the utensils that are being used for cooking and serving using either Sterilizer or boiling them in hot water. After it is hot, spread out the batter just a small circle. After the holes arise pour ghee around the sides and over the dosa. After a minute or so, lift up the lid, you can see a spongy dosa, remove it. 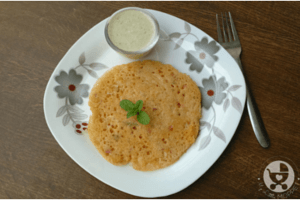 Can we make a premix of rice flour and urad dal powder to make this dosa instantly? Yes dear, you can give a try but that won’t have the same result. Making it fresh is better than that. Yes you can, do not add too much spice to it and avoid salt please. Hi Dr. My baby is 1 year n1 month. He start doing poo within 10 min of after every meal . What should i gave to him to resolve this? We r vegetarian . Please suggest? 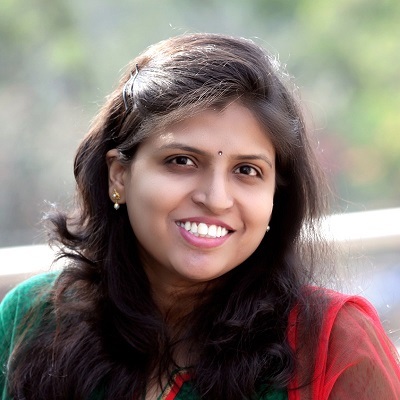 Hi Purnima, it is a natural thing for babies to poop after a meal because of the body’s metabolism. 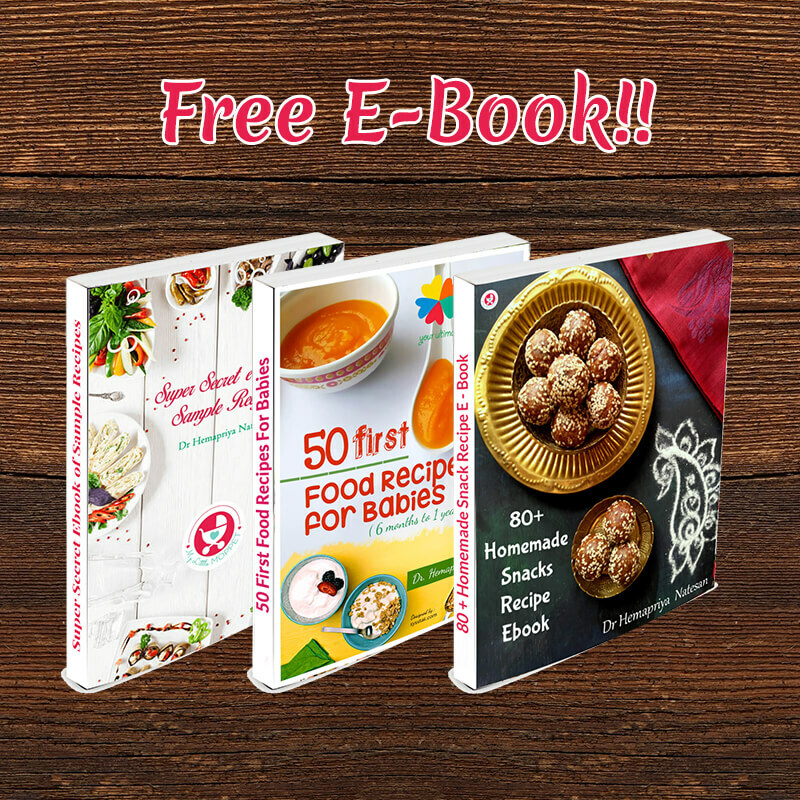 Thanks for the wonderful recipes, my son loves most of them 🙂 But he always has a digestion problem and doesn’t poop for 3 or 4 days. I add good amount of cumin and hing in almost to hus recipes. Can you please post some recipe to overcome this problem if you have? How old is the baby dear? Some kids do take 3-5 days to accept any new type of food. However increasing water content for babies and veggies and fruits can help them.  Thanks a lot for sharing nice food ideas for baby. My angel is now 9 months old. I try to give her new food everyday with the help of your food chart. Can you please share instant rava idli and dosa recipe without baking soda. Trying to post a comment since morning, but unable to do. My lo is 6 months n 10days old. She refuses to eat Oats n khichdi. Please suggest what else I can give her during dinner n breakfast. Another thing, she feels hungry every 2-2.5 hours n sleeps only for n hour or so. Can I give it to my son who is 6.5 months old? Hi. . Hema. .great idea to serve dosa to the babies . Also is it a good idea to give babies powdered corn flakes in milk? Hi. 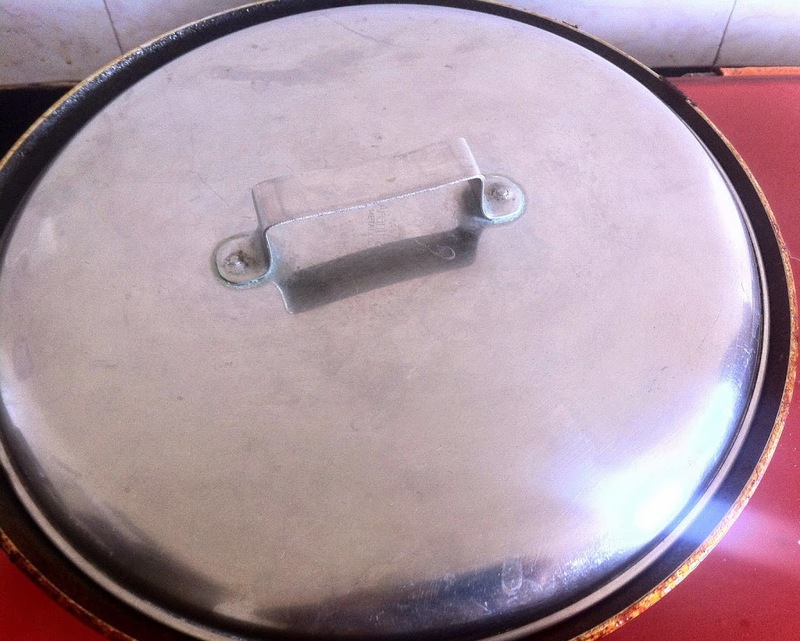 For how long can i store the dosa batter? Thanks a lot. My baby is 9months old. I have been feeding him solids, trying to give him new food everyday. Now that i am falling short of ideas, your blog is of great help. God bless. ? Can I use salt for batter as my baby is just 9 months old? My doctor has asked me to not to add salt till 1 year.